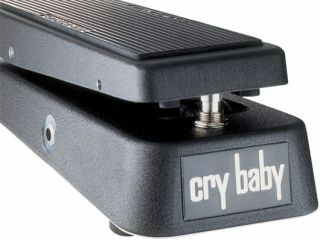 Since its trailer release at the tail end of last year, the all-star documentary about the evolution of the Wah-Wah stompbox - Cry Baby: The Pedal That Rocks The World - has been rolled out onto YouTube in 15-minute sections. The fourth and final part of which went live this weekend. So, if you've got an hour to kill, you can watch all four parts (starring the likes of Buddy Guy, Eddie Van Halen, Kirk Hammett, Slash, and Zakk Wylde) right here. The full film is set for release sometime this month.